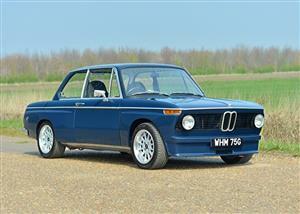 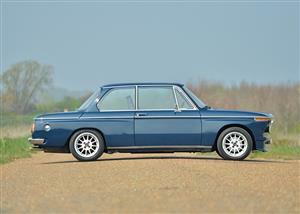 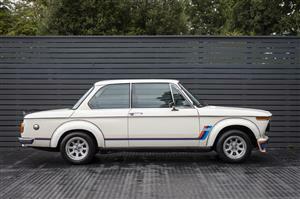 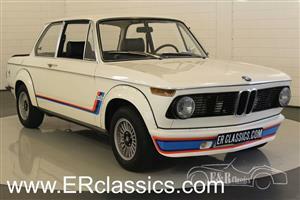 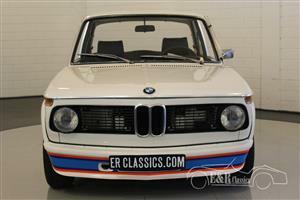 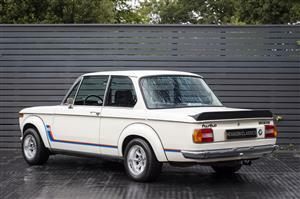 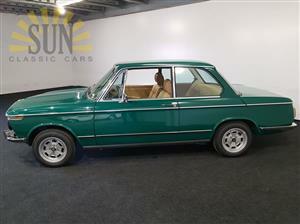 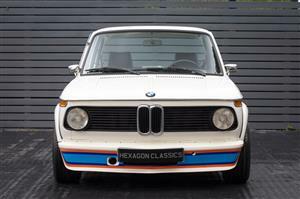 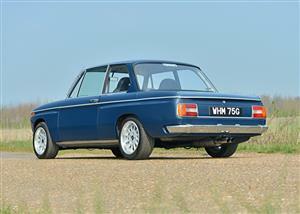 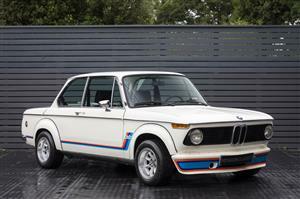 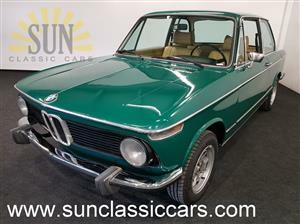 This is a beautiful 1973 BMW 2002. 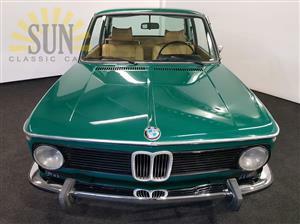 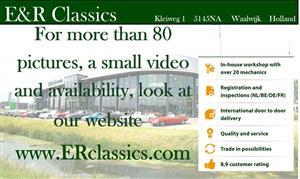 This BMW is in a good condition. 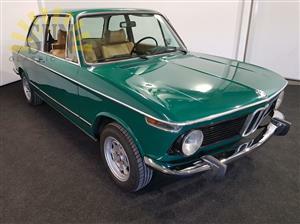 The dark green paintwork fits perfectly with the beige interior of the BMW. 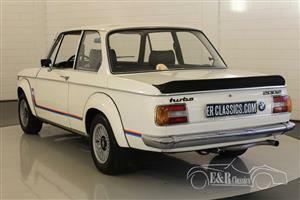 The engine runs like a BMW should run. 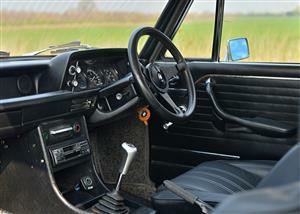 The 2002 has Italian documents.